Tumblelog-style themes need not be completely minimalist. Learn how you can put your own custom touches on Hum, Reddle, and Twenty Ten without spending any money. Over 250 free and premium themes on WordPress.com offer plenty of choice when it comes to personalizing your blog’s design. Today, let’s get inspired with Tumblelog-style themes by looking at how three awesome bloggers customized their sites with a bit of experimentation and creativity. Blogger Puti Ceniza Sapphira Akbar, a.k.a, “Chica,” uses Reddle‘s minimalist look to her advantage. 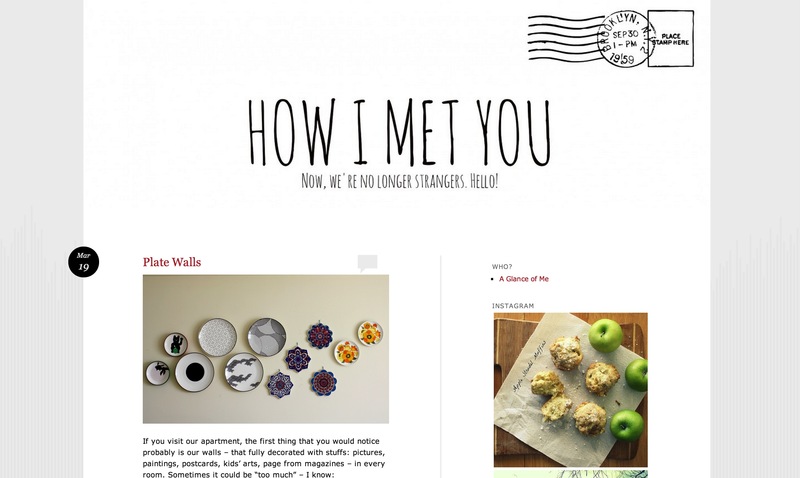 Her site title, “How I Met You,” and her tagline, “Now We’re No Longer Strangers. Hello!” roll out the welcome mat for visitors. We especially loved the letter-esque custom header image treatment, complete with a fun postmark. Chica’s fun custom header image stands out, acting as a warm, friendly welcome to visitors. A mom to two young boys, Chica’s into baking and photography. She blogs about life in New Bedford, Massachusetts, chronicling her house design ideas and family craft projects. Reddle’s default, light-gray background has a subtle, repeating pattern which lends texture and a touch of warmth, putting the emphasis on Chica’s colorful photos. Chica uses the Instagram widget in her sidebar to display a series of her pictures. Check out a few and you’ll see her keen eye for color and composition. Saskia Ericson, based in Melbourne, Australia, is the mom, wife, graphic designer, illustrator, collector, Pinterest addict, crafter, and cook behind the food site, One Equals Two , which uses the Twenty Ten theme. 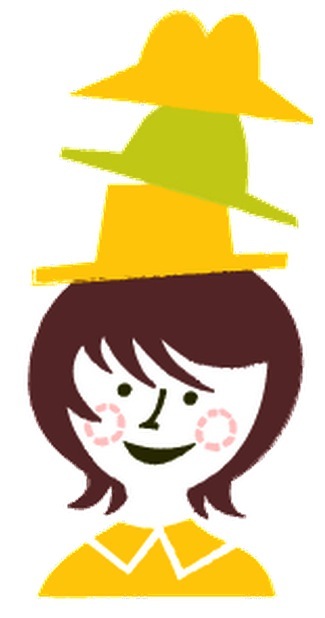 Saskia wears many hats and her fun, whimsical About page sports an illustration to prove it. The green and gold colors in the palette are reminiscent of the national colors of Australia. Her colorful custom header image acts as a logo. The fork, plate, and knife illustration lends a personal, unique touch to the site’s look. Colorful and fun, Saskia’s header reflects her unique touch. At One Equals Two , Saskia shares not one, but two recipes per post: the meal the family will eat as well as planned leftovers. She uses a series of image widgets to display colorful custom illustrations that link to her popular posts. Check out the mouthwatering Spudtacular, featuring recipes for bangers with hasselback potatoes, roasted asparagus, and caramelized red onion jam, and roast potato salad with smoked trout, asparagus, and horseradish dressing. We also loved the cleverly named Sheep trick, featuring roasted lamb shoulder and 20-minute lamb gyros. 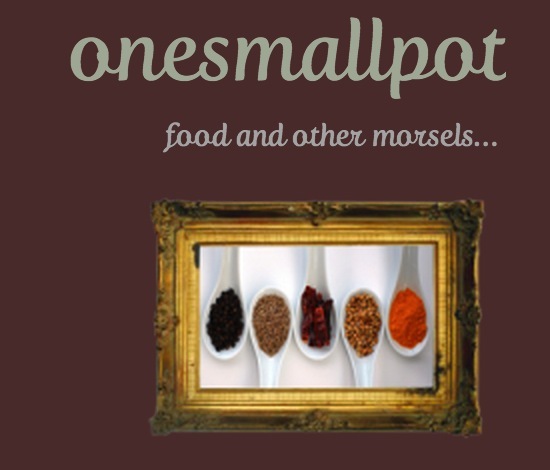 Deepa, food blog proprietess over at onesmallpot , maximizes the myriad free customizations on Hum to great effect. She’s uploaded a custom header image of spices, drawing a warm brown from the photo for her custom background color, which allows her incredible food photography to take center stage. Deepa is a veterinarian by day and a writer, dancer, foodie, chocoholic, and self-confessed Grey’s Anatomy addict. Her food photography will make you swoon. We wanted to try out orecchiette with zucchini and dessert wontons with sweet dipping sauce. Have you come across creative uses of free customizations available on WordPress.com? Share them in the comments. Thanks Krista for thinking of me — a frugal Twenty Ten user with lots of photos to share. Still have not mastered this side of WordPress — thanks for sharing the successes of those who have! Would you oblige by telling me where to go ( ! ) to find out, please? Hi M.R., a Tumblelog is a type of blog that’s typically a collection of links, photographs, quotations, and other sorts of ephemera that the blogger finds interesting. Here’s the Urban Dictionary’s definition. At WordPress.com, we associate “Tumblelog” with themes that allow post formats. Here’s a listing of all the Tumblelog-type themes available on WordPress.com. M.R., you are not alone. I too also don’t know what Tumblelog is about. After reading the definition, I realised my blog is kind of Tumblelog with frequent sharing of things I found from other WordPress blogs, Deviantart and Storenvy. However, I don’t use much of the post formats as I usually collate all the links in a post based on a similar theme or topic.